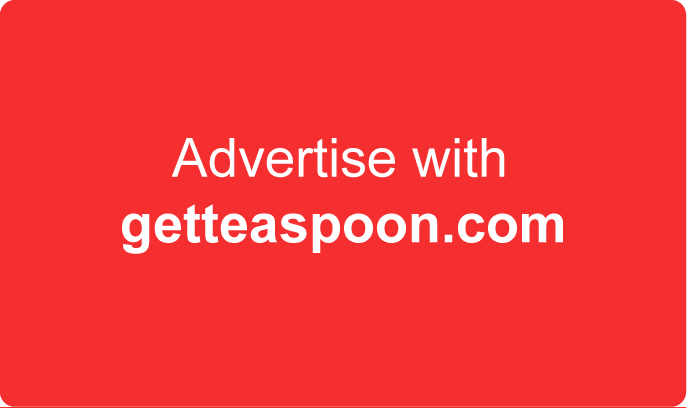 Thanks to Vivo Smartphone sponsored us for "60 Seconds Food Discovery" shooting! Do you know that, Ally Food Daily was using Vivo V9 for the whole shooting! Starting from today, Ally Food Daily will be upload daily for 10 days in a row! Remember to watch and share it to your friends! 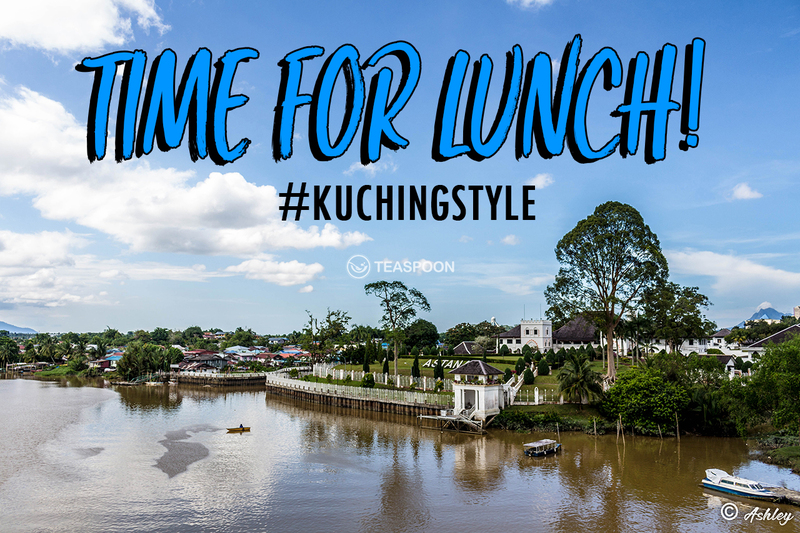 If you're craving for ice cream on a hot afternoon or even at night, then head over to RG Ais Krim Bergula Apong for their famous Gula Apong Ice Cream which is located in Open Air Market. 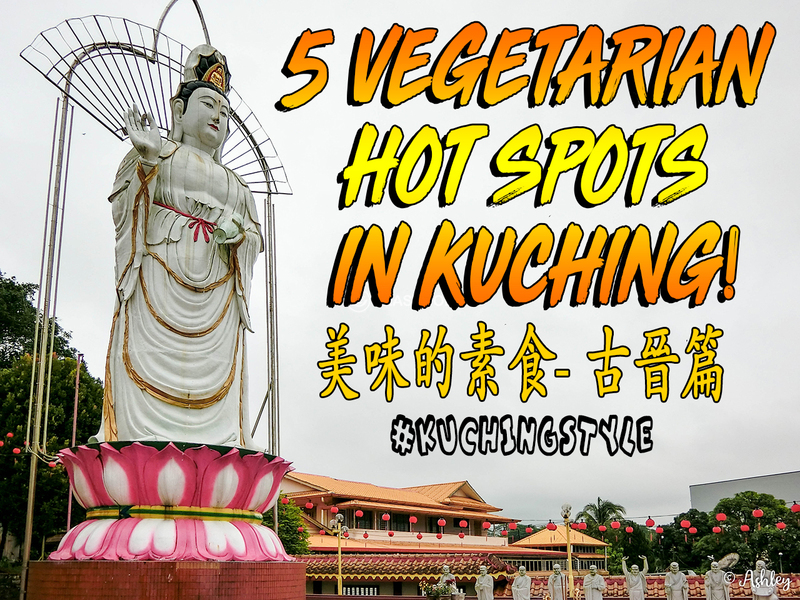 For all you Kueh Chap fans out there in Kuching, if you haven't try this Kueh Chap, you are not a real Kueh Chap fanatic. So head over here and order yourself this bowl of goodness! Feeling snackish? 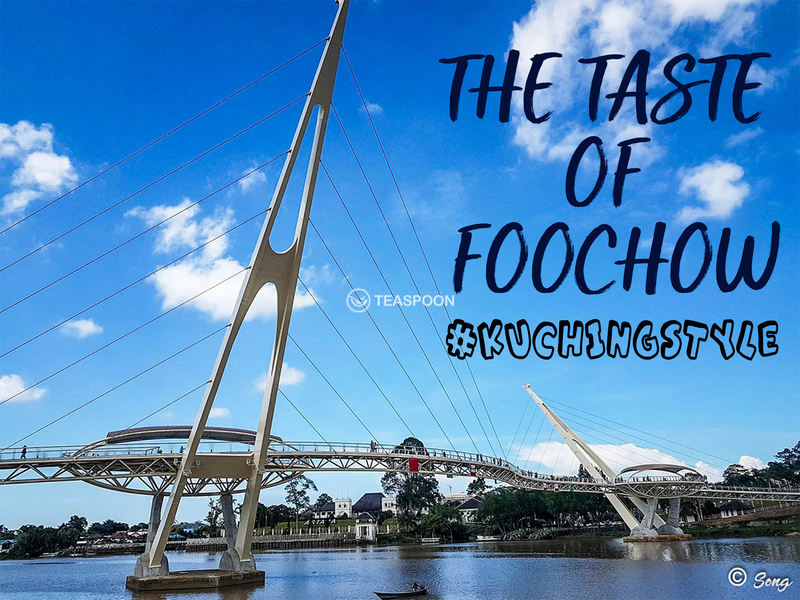 Then head over to Waterfront Kuching and stroll along the amazing Riverside view and look for this stall "FishPro Kiosk". Definitely the best Keropok Lekor in Kuching! Ally's fourth episode is about Ah Tan Ais Kacang, a well-known Ice Kacang stall selling a variety of delicious icy desserts and refreshing drinks! Can't stand the heat nowadays? Then come quench your thirst here at Ah Tan Ais Kacang. Ally's second episode is about Whak Whak SMOOTH ＆SILKY TaufuFah. A unique, refreshing & delicious dessert which comes in different flavors! 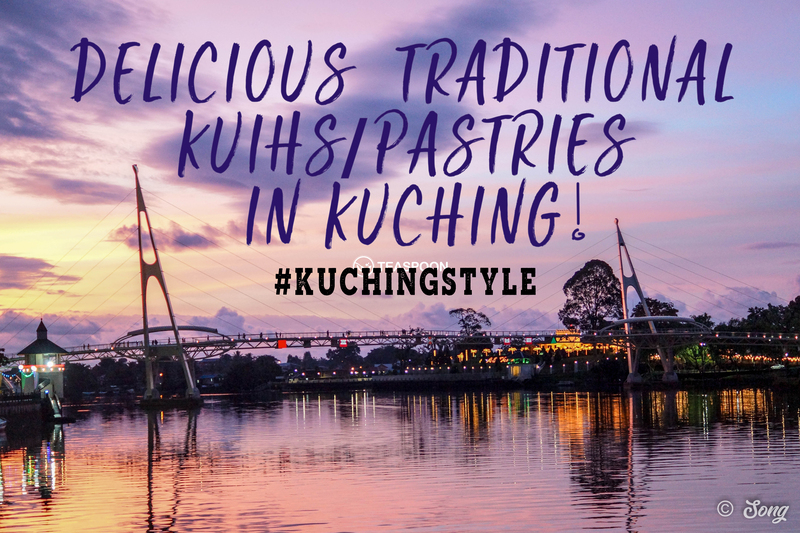 Definitely a dessert that you cannot miss out in Kuching! Make sure you subcribe to our channel and enjoy!